This was a wonderful going away gift for some of our office staff, so that they can keep in touch with us. 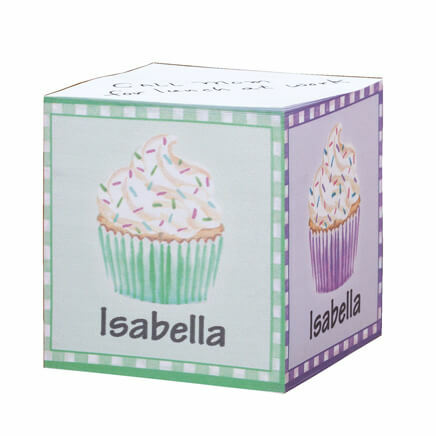 My granddaughter will love having cards with her own name on them to send to friends and family. Great notecards for every day use. 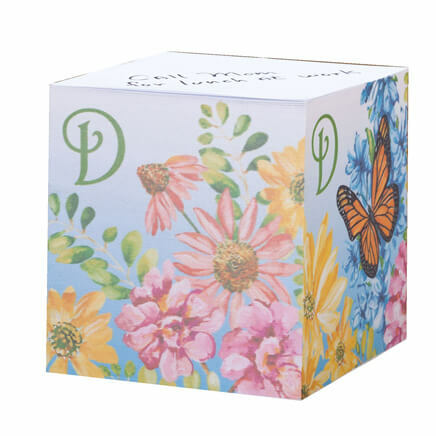 The cards and envelopes have substantial weight - they don't look or feel "cheap". I love these--quality paper and special! Plenty of room to write--love the personal touch. Bought 7 orders for great little Personal gifts! Thank you for your review. We have reviewed your order and show that no initial was provided for the monogram. As no initial was provided, nothing is printed for it as it is assumed it is not wanted. 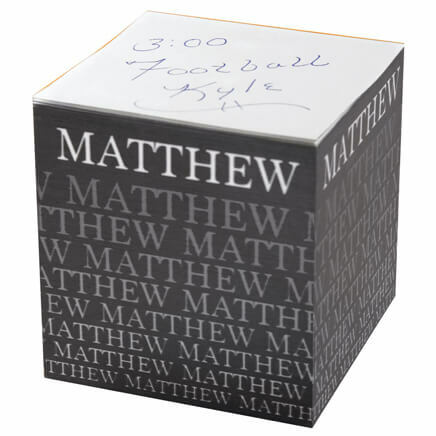 All personalization wanted, needs to be filled out at the time it is placed for it to be personalized on the item. We apologize for any inconvenience. Have ordered these before and they are very good looking. I've ordered this item before for my mother-in-law and she absolutely loves them. She recently asked me if I could obtain more. But of course!! I have purchased these cards in the past. They are very unique and are very good quality. Buying a refill-- great bang for the buck. The note cards were exactly what I was looking for--and the price is right on. Gift for a co-worker at Christmas. 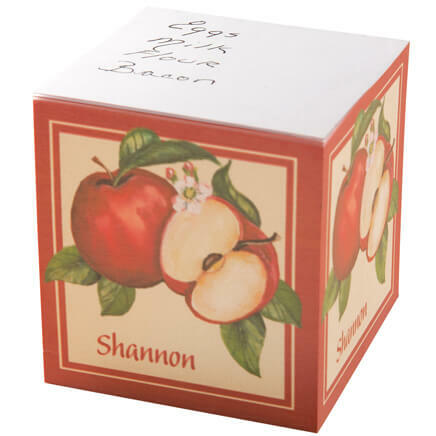 fits every occasion and room to write a note and suitable for male or female sender and receiver. I purchased these as gifts for friends! Love the cards! I've purchased these as gifts before, and the recipients were pleased to get and use them. Nice quailty! 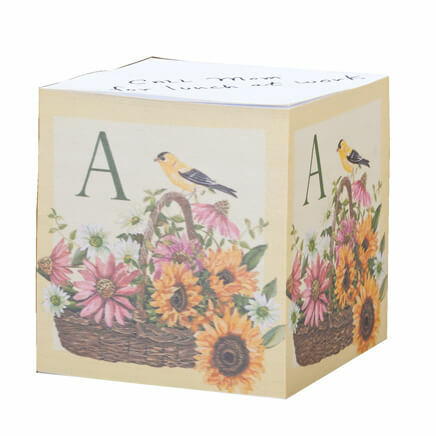 I have used these note cards---in the same style and color---for many years. Thought they were creatively different! Because my name is spelled differently I seldom have engraved with my name on it. Elayne instead of Elaine! BEST ANSWER: Thank you for your question. The color can not be changed. We apologize for any inconvenience. 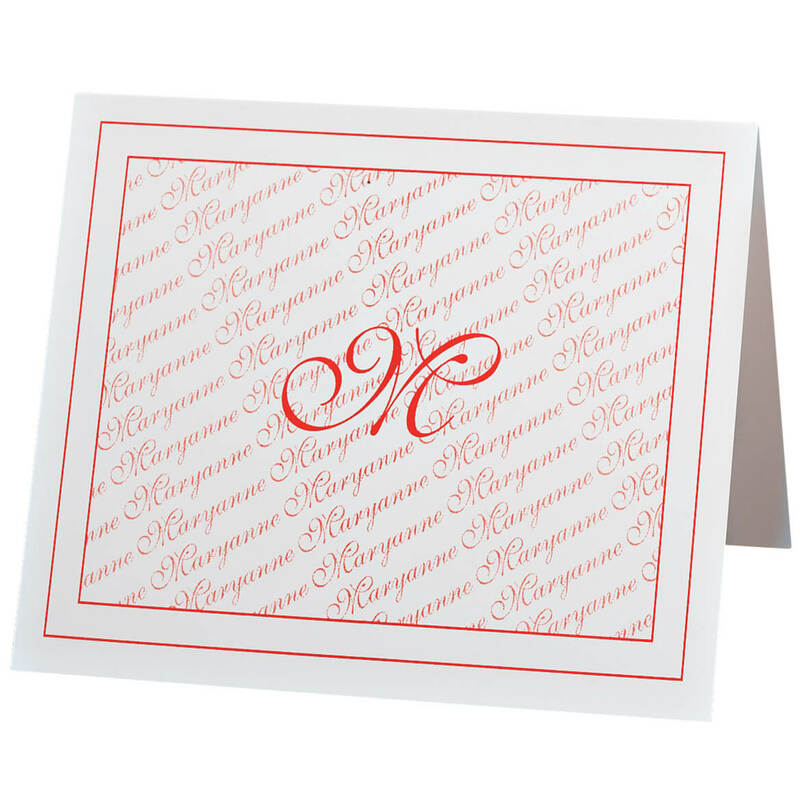 We would like to order the monogrammed note cards 339744, would like the name to be our last name which is DeZee and have 2 initials instead of 1 initial. Is that possible? Thanks! BEST ANSWER: Thank you for your question. The maximum length for the initial is 1 character. We hope this information will be of help to you. Can I get the notecards in another color-n not red? BEST ANSWER: Thank you for your question. 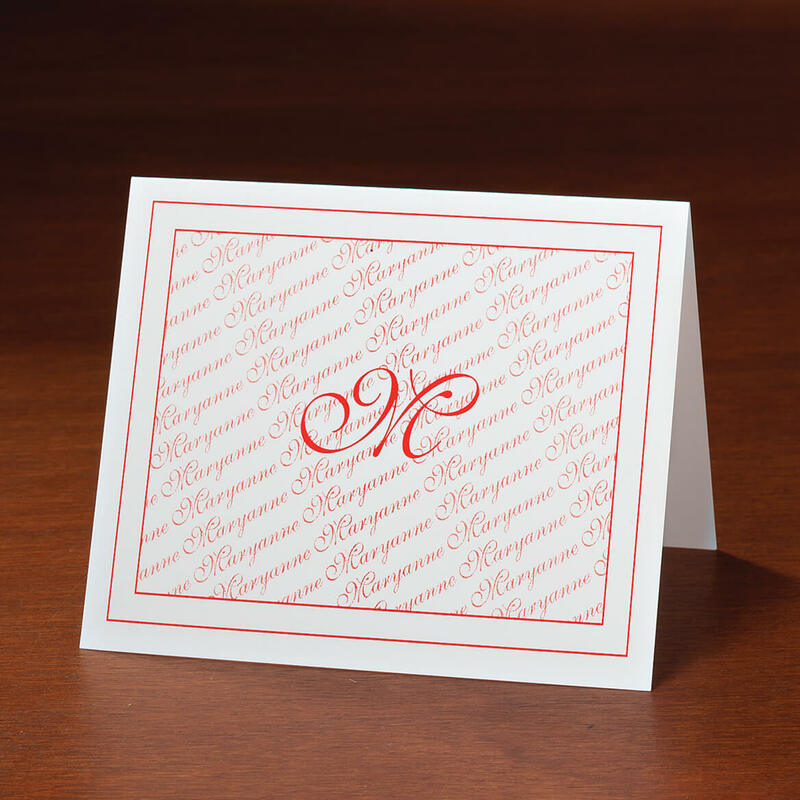 Unfortunately no, the Monogrammed Note Cards are only offered in red font. We apologize for any inconvenience this may have caused.